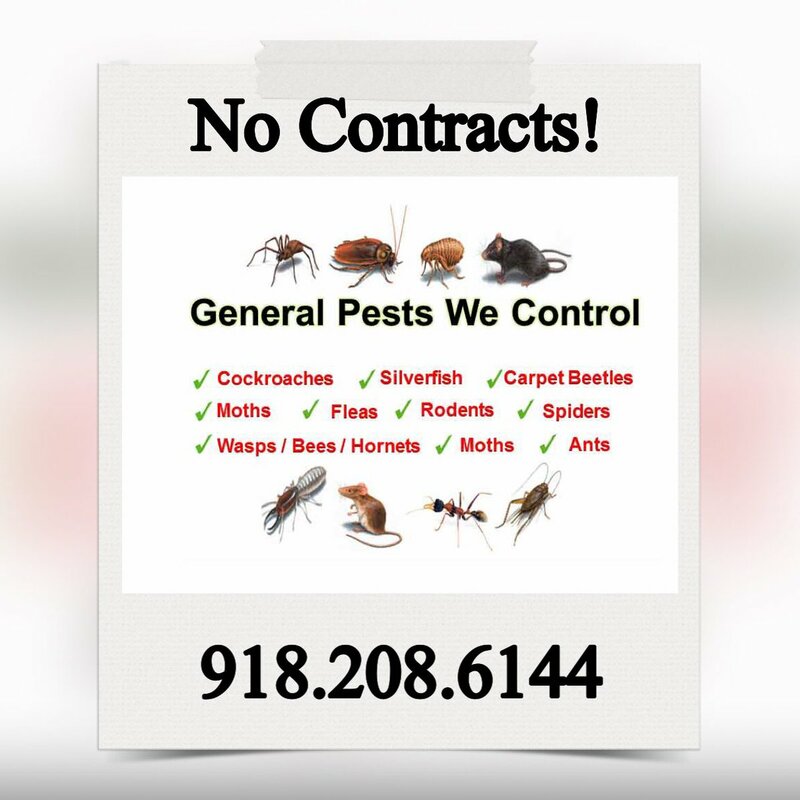 Pest Control Fort Smith AR – As long as there have been people, they have been plagued by pests. Some of the oldest stories from the Bible and other ancient writings chronicle the struggle between humans and pestilence. Your best method of protection for you and your family against pests is Ultra Tech Pest Control. The Fort Smith, AR area has a large variety of insects and other pests that can cause you a lot of grief, even cause you to get sick. Don’t risk the health of you and your loved ones, get a reputable pest control company such as Ultra Tech Pest control to handle any pest problem that you may have before it gets out of control. Ultra Tech Pest Control proudly serves Fort Smith, AR and surrounding areas with our extensive knowledge of how the pests operate. We stop invading pests in their tracks and eliminate them from your home or place of business. From dangerous, disease ridden rodents to destructive Termites to the insidious Bed Bug, Ultra Tech protects the residents of Fort Smith, AR with their superior pest elimination techniques. No other Pest Control service can match the intimate understanding that Ultra Tech utilizes to rid you of your particular Pest problem. Call us any time, 24 hours a day 7 days a week for emergency pest control assistance. Here at Ultra Tech our motto is: “Treating People Right, Because People Matter!” Because we feel that everyone should have access to affordable pest control assistance. 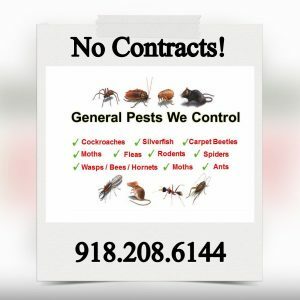 People should never feel like they have to tolerate a pest infestation because of the erroneous notion that a quality pest control service is too expensive for their budget. Ultra Tech provides effective and affordable services to anyone in the Fort Smith, AR area that is desperately in need of help. Ultra Tech is here to handle your unwanted guests so that you don’t have to. Call Ultra Tech Pest Control today for a consultation.